In anticipation of future adaptations to regulatory conformity ClassNK has been appointed to make technical advice on ship design and electric propulsion. 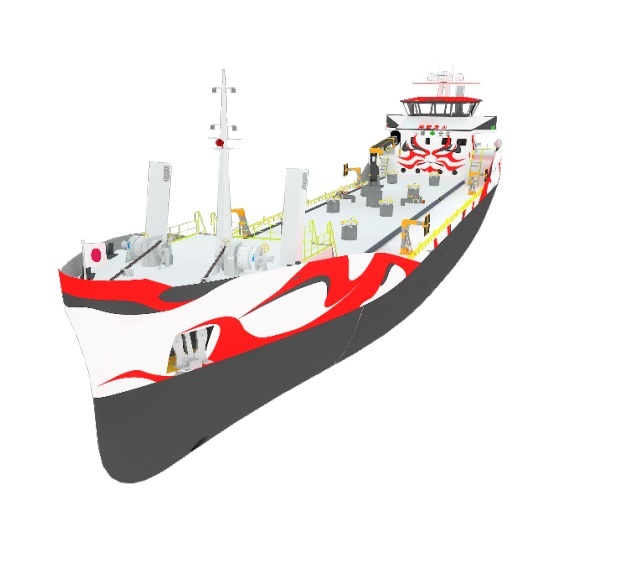 Commercial model development of “e５” design is underway for all bunker supply vessels trading in Tokyo Bay. The target of the first vessel launching is set for quarter four 2020. The project is also working for creating “e５” coastal vessels which would require longer cruising range. 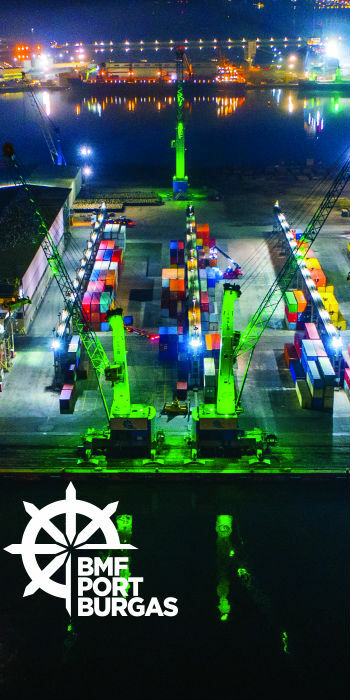 The “e５” concept creates solutions to issues such as shortage of crews, vessel demand balance and environmental regulation thus contributing to the sustainability of the domestic shipping industry. 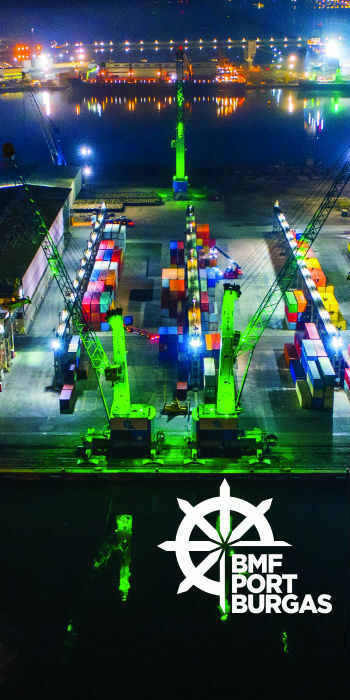 The project is confident that by utilizing the “e５” concept of ocean transport that a stable energy supply will be achieved enriching people’s lives and adding value to each client.